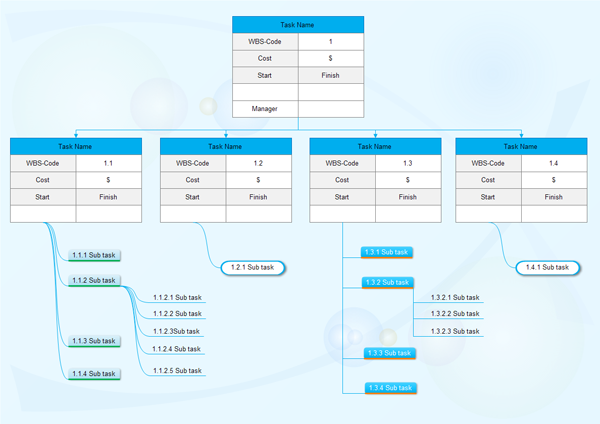 Perfect project management software with lots of build in project management examples. 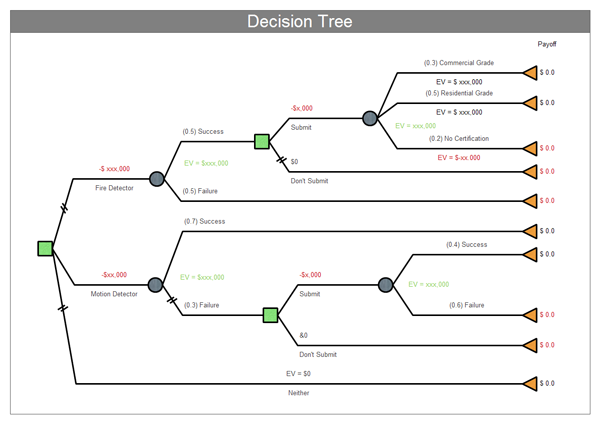 It is easy to learn how to draw a project management with these examples. 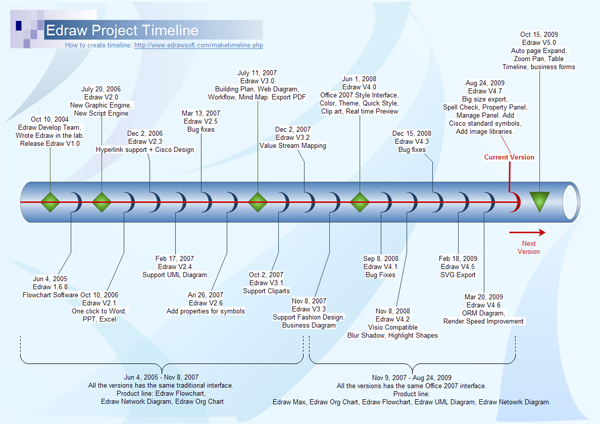 Please click here to free download Project Management Software. 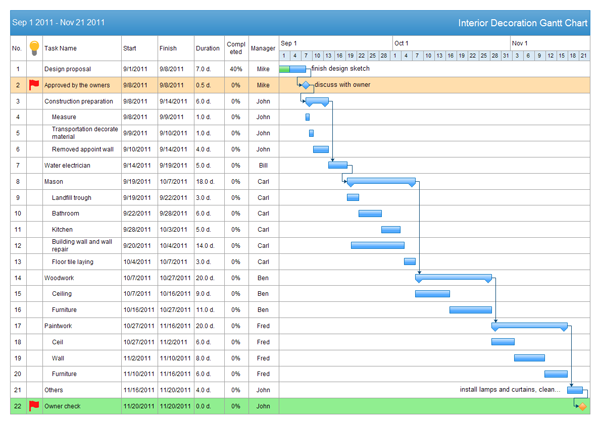 Then you can use the built-in project management examples to create and present your project management rapidly. 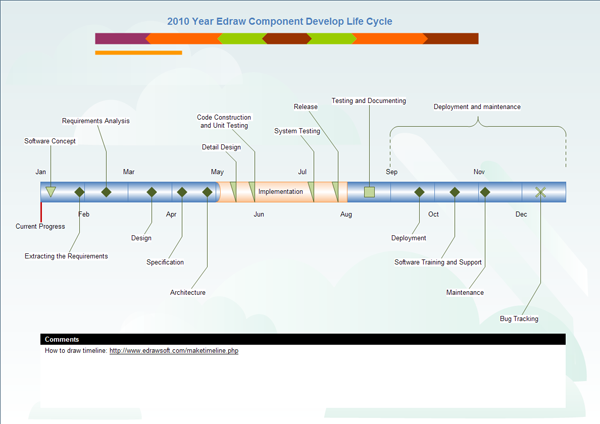 The following project management example shows the Edraw component develop life cycle. 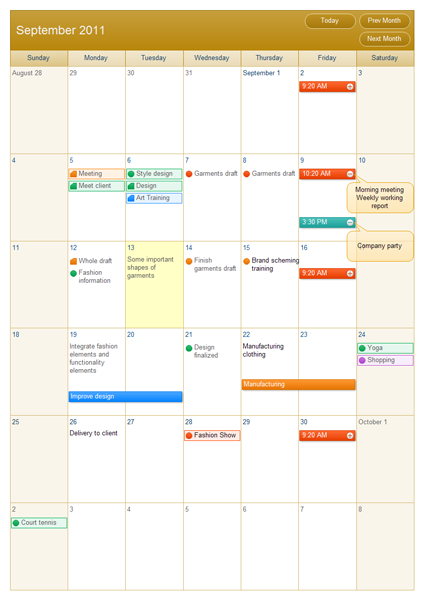 Click here to view more project management tools.